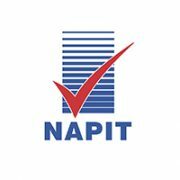 We are an NAPIT Approved electrician Bournemouth and have been trading for 20 years and have a vast experience in all aspects of electrical installations. We finish our projects on time, within budget, with a minimum of fuss and without any stress. Highlight Electrical has been trading for over 20 years and was founded by Paul Hewett. We operate in Bournemouth and its surrounding areas including Poole, Dorset. 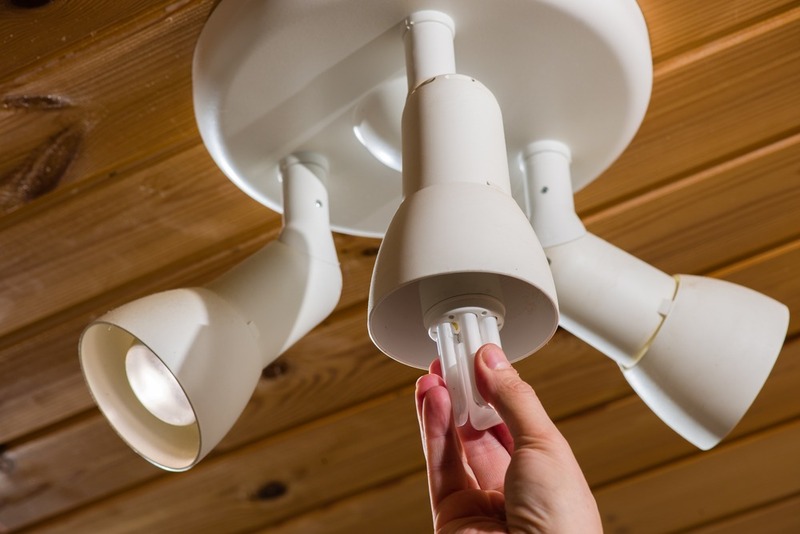 Our Bournemouth team of fully qualified electricians have a wealth of expertise and experience in the industry. This wide range of knowledge means that they are able to deal with anything from a new socket outlet to full rewires for shops, restaurants, units, factories, networking, CCTV and more. We have extensive experience in designing and commissioning domestic installations, including modification of an existing installation. 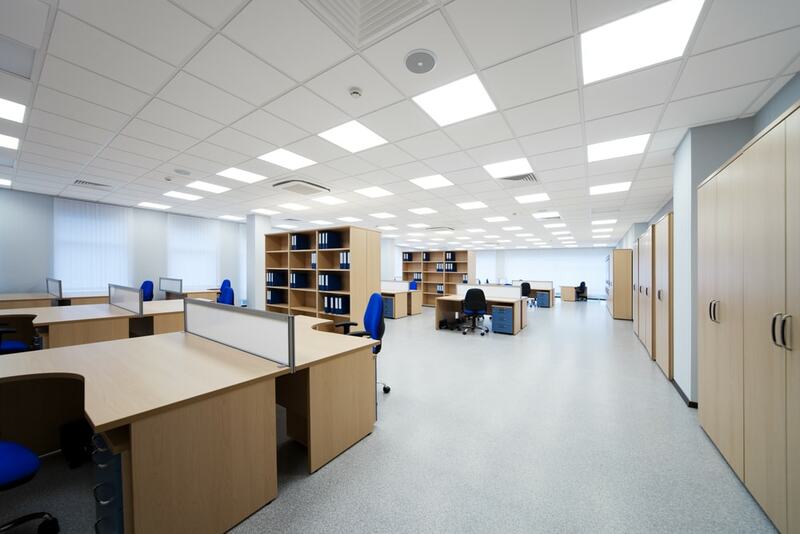 From conception of the project through to its completion Highlight Electrical offer a high quality service to all commercial clients. 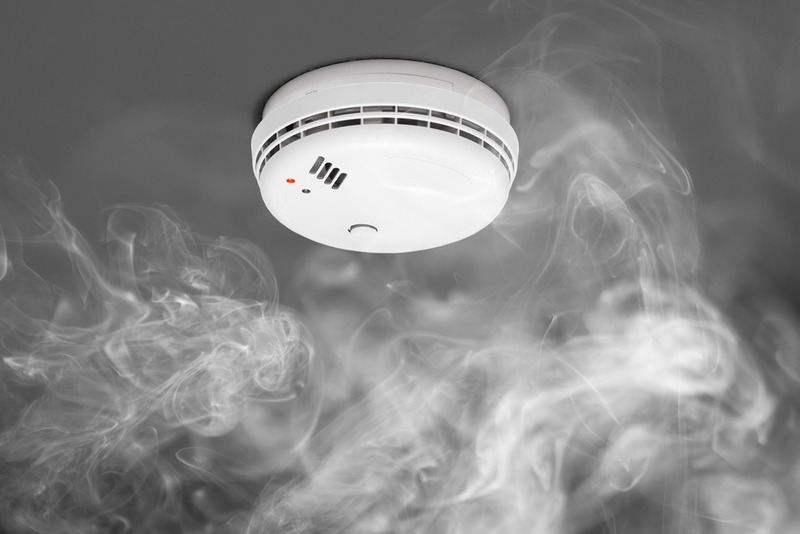 All testing is carried out under the IEE’s Code of Practice for In-Service Inspection and Testing of Electrical Equipment and conforms to HSE guidelines. It is for these reasons we feel the need to let you know about us and our services in and around the Bournemouth area! 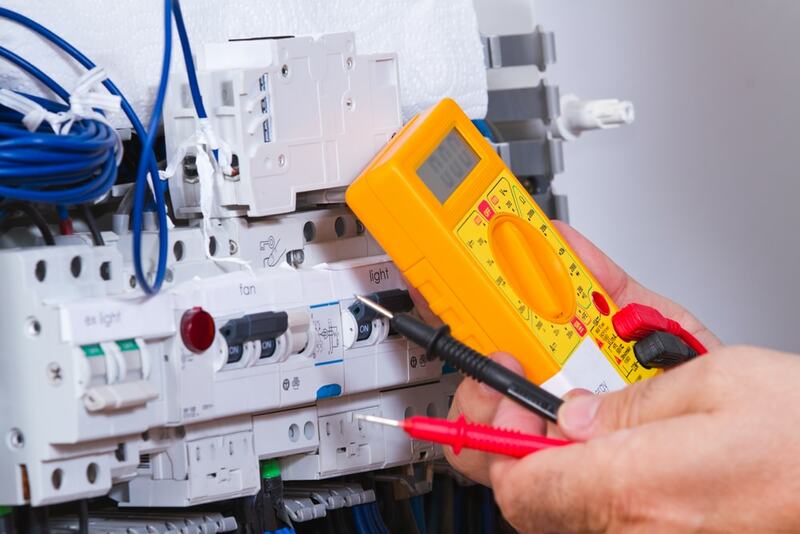 If you need an electrician Bournemouth, please feel free to contact us on 01202 805007 to discuss your individual electrical needs and requirements.